This book was really funny! I think Humphery is a really good character. (He would make an ecxellent pet!) I would recomend this book to ages 8+! Humphrey is so cute – he makes you see the world through his eyes. He doesn’t judge but just labels people and things and it is so funny. He has loads of different adventures and manages to survive each one! an adorable little tyke that captured my heart. 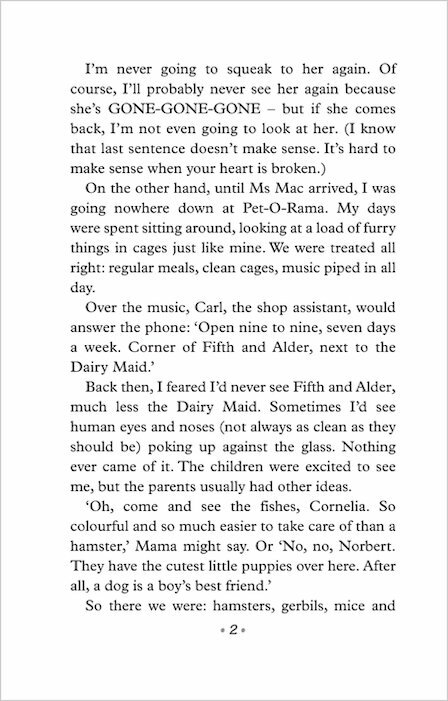 the book was brilliant and amusing, with every turn of the page leading to more fun. The world according to humphrey is ok but i have read better books. 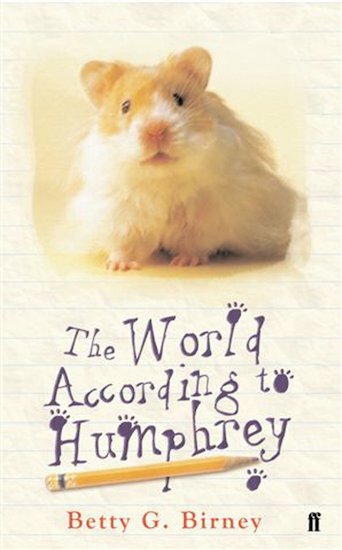 the world according to humphrey is a fantastic book about a little hamster who can read and write. ms mac leaves room 26 and goes to brazil without humphrey. at the weekend humphrey gets to go home with pupils in the class but when it is thanksgiving he has to go home with mrs brisbane. he also solves many problems along the way. but will ms mac come back? read this fantastic book and find out. This looks like such a good book!! I have read this and I was addicted to it! I rate it a MUST READ! 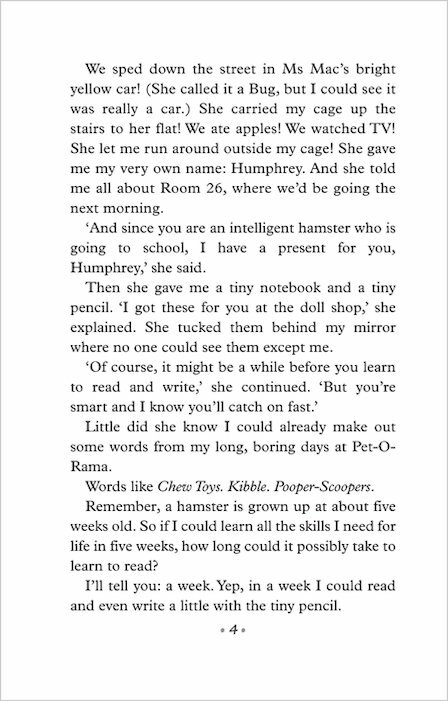 Humphrey the Hamster goes home with a different child each weekend and has lots of adventures. It’s a great book! 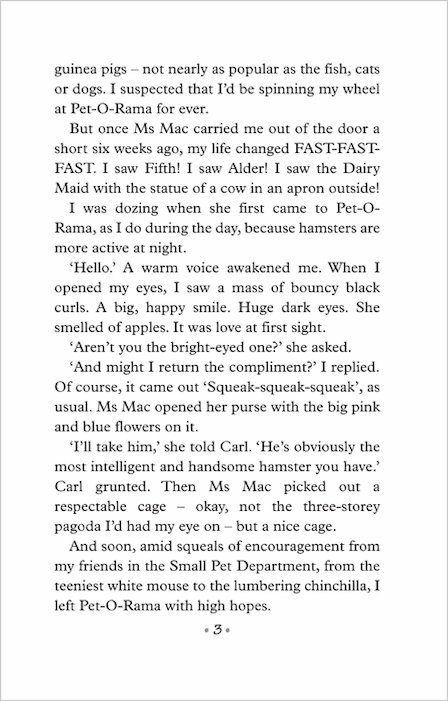 This book is brilliant for animal lovers as it is about a class hamster called Humphrey. Humphrey gets up to lots of adventures and helps out all his classmates! This book has to be the best book I have ever read. 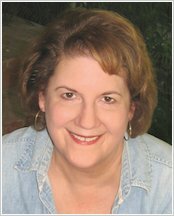 Betty G. Birney is such a good author. Go buy this book! It is a GREAT BOOK because l love animals but it was also great because it has a funny storyline and a cool main charcter. this book is great for hamster lovers, it is a great, funny and lovely book humphery is a great hamster and is the best animal book ever!!! !